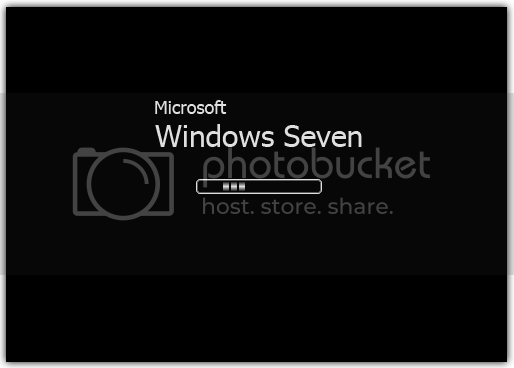 have created 2 Different Windows Seven Based boot Screen for XP users. 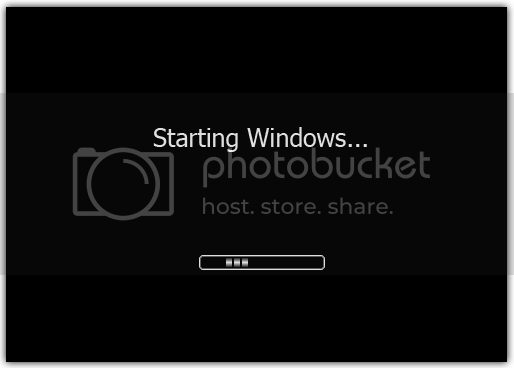 Although its not same as Windows 7 Boot screen, as we all know that XP doesn’t support animated boot screen. The Boot Screen is a TuneUp Bootscreen (TBS) to be used with TuneUp Styler 2. For applying the Boot screen you will need TuneUp Utilities.